A great wedding gift. His and hers mugs. 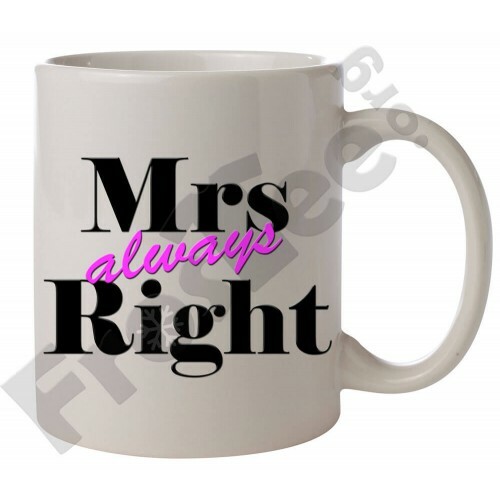 Mr right, Mrs Always right! £6 each or get the pair for £10. 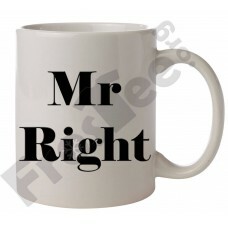 Available in any colour!